This is a marvellous interactive book (Have You Discovered the Truth about Him?) talks about the prophet Muhammad (peace be upon him) from many aspects. He presents some of his teachings and gives a glimpse at his life and attributes. In addition, it shows what the world’s scriptures said about him. Also, it mentions sayings of some scientists of different aspects of science about the Prophet Muhammad (peace be upon him), praising and admiring him for his high attributes and his comprehensive legislation. 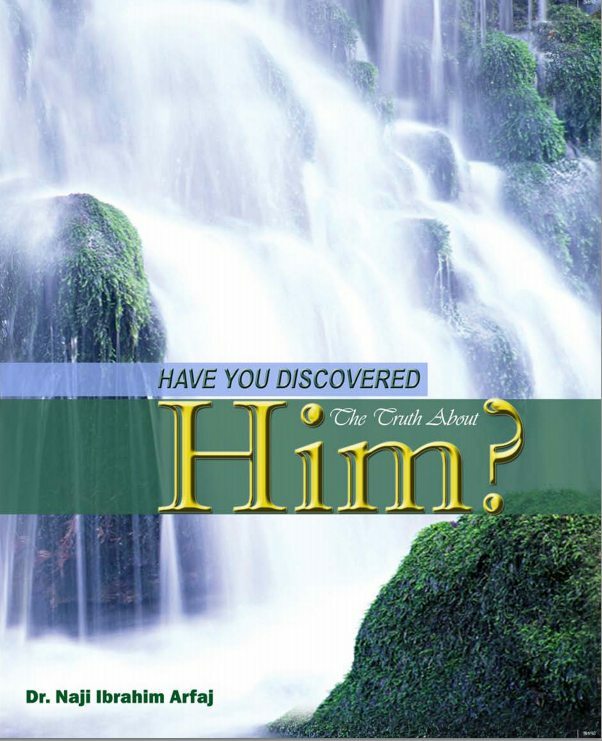 Read Online does not appear to work for this book Have You Discovered the Truth about Him? All I see is gibberish. Can you please fix? May Allaah reward you all.